Who: Who is welcome. Eagle OPS encourages all active duty, reservists, veterans, families and all patriots to join them for every Mission! 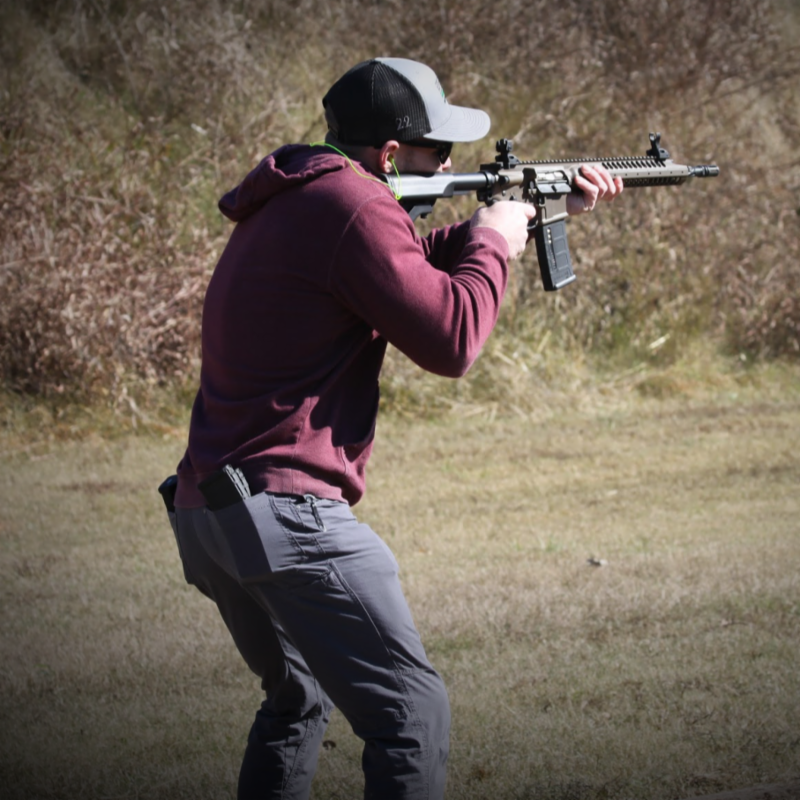 Why: To provide veterans and other attendees an opportunity To have some fun putting rounds down range, to build relationships, get connected with resources and ease the difficult transition of returning home. Eagle OPS Freedom Shoots are a controlled range shooting events held the 3rd Saturday of every month at US Shooting Academy, Tulsa from 10am - 1pm. At each Freedom Shoot, 10 veterans and/or service members participate free of charge, thanks to our partners and sponsors. 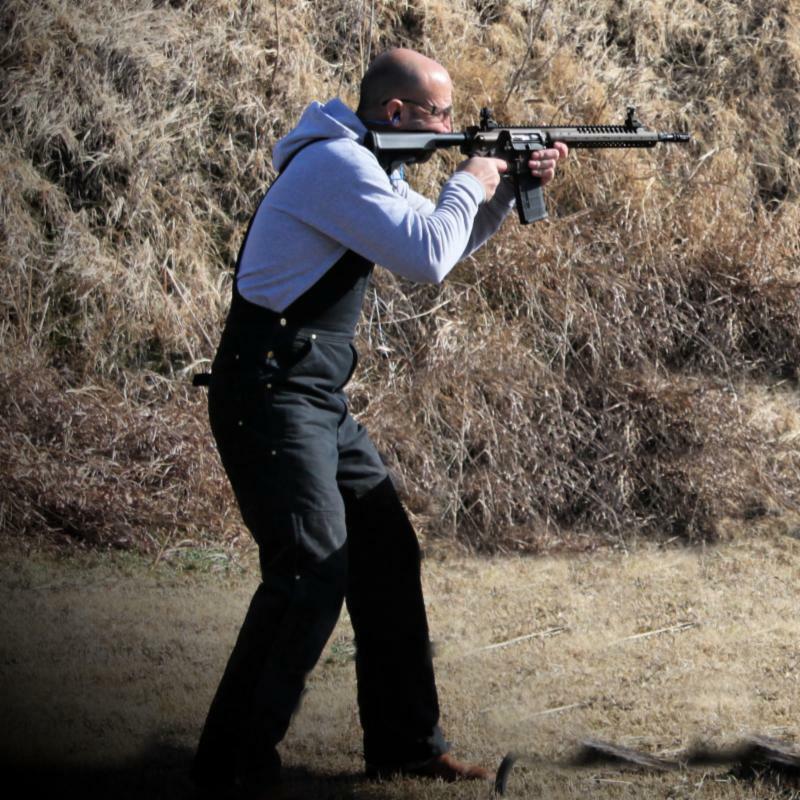 With our Rise Armament Watchman Rifles, veterans and service members participate in timed shooting competition. At the end of the shoot, the competitor with the best time receives a prize. They are then eligible to compete in a championship event in November. Eagle OPS encourages active duty, reservists, veterans, families and All patriots to come to the Freedom Shoots. Freedom Shoots offer friendly competition. But more importantly, they provide veterans and other attendees an opportunity to build relationships and ease the difficult transition of returning home from active duty. While participants wait their turn they can enjoy coffee from Scars & Stripes Coffee Company and can visit with an on site Veteran Service Officer to assist with VA Claims benefits, questions or any other needs. The Eagle OPS Freedom Shoots are a mission under our Reach One More Operations. We want Freedom Shoots to be an enjoyable and safe day at the range for all participants. We knew we had to enlist two very qualified Difference Makers to help us accomplish the mission! We are proud to introduce two of our Reach One More Mission Coordinators! Jerry is a Marine Corps Veteran, who served honorably as a Rifleman and Marksmanship Coach. He served with the 3rd Battalion, 3rd Marines and deployed multiple times to Afghanistan and Iraq during his 10 years of service. Today, Jerry is an electrician and is active in all Eagle OPS Operations. Rocky is a Marine Corps Veteran who served honorably as Rifleman. He was stationed with the 3rd Battalion 1st Marines and with the 2nd Battalion 5th Marines. During his enlistment, Rocky deployed 5 times. He also served 2 years as an instructor in Quantico, VA teaching basic infantry tactics to officers. Today, Rocky is working on his degree in the medical field.